You should choose your realtor as carefully you would any other professional whose services have a direct effect on the quality of your life. We at Realty Executives Prince Rupert understand the importance of the decision that you are making. And since your long term human comforts are essentially at stake, we really do see our work as the ultimate "people" business. Thai Pham has lived in the Prince Rupert community for over 25 years and throughout this time Thai has been consistently involved in both school activities and community events. Thai is fluent in Vietnamese, as well as English of course. Having a second language is always an asset in today's world. 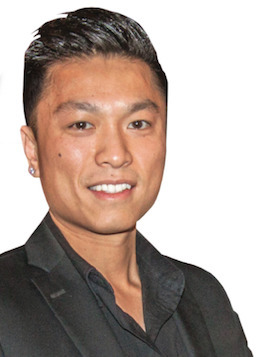 Thai has been a fully licensed realtor since 2013 and he has provided an exemplary service to his clients. As a successful realtor, Thai's positive outlook on the Real Estate Market and Prince Rupert in general, partnered with his passion for the area enables him to provide an enthusiastic and professional Real Estate Service for today's home buyers and sellers. Please contact Thai @ (250) 600 - 7579 or thaipham@citywest.ca. Gordon uses all the most effective marketing plans available in the real estate industry today. 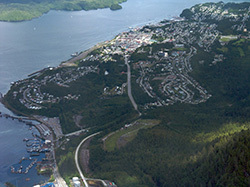 He has specially tailored them to meet the Prince Rupert marketplace. 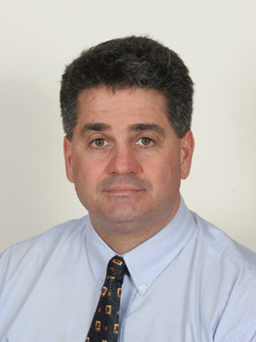 As a licensed Real Estate Office Broker/Owner, Gordon is a professional who is always able to provide you with a greater level of expertise and responsibility. This is further reinforced with his 27 years of proven experience in the real estate business. A member of the BC Northern Real Estate Association, Gordon also is the fully licensed Broker/Owner of Realty Executives Prince Rupert. One of only two other Broker/Owners in Prince Rupert. Knowing the value of continuing education to his clients he continually stays abreast of the latest real estate developments by attending courses and seminars in marketing, finance and taxes. As a professional, Gordon approaches his career in real estate as a special opportunity to help buyers and sellers handle all the details of what can be one of the most major financial and emotional experiences in their lives. The special satisfaction of helping others in this way makes Gordon's role more than just a job. It is a professional commitment to you. Please contact Gordon @ (250) 624 - 9298 or info@gordonkobza.com.